Idea Sim PUK Code: Hi, dudes are you getting angry about the PUK code of idea network? And getting questions like how to unlock PUK code in idea? What is PUK? Don’t worry we are here to provide the answers for all your questions. Many of the users want some privacy from the unknown persons so they want to use the SIM locking methods. And many of searches lead to this idea PUK code for their locked mobiles. PUK means ‘Personal Unblocking Code’ and it was raised due to the multiple wrong entries of PIN number. A PIN number stands for ‘Personal Identification Number’ and it was used to keep lock the SIM number. By this PIN locking the unauthorized persons cannot stole any information from the user mobile. But there may be a chance in forgetting this PIN number when it not in use for a long time. 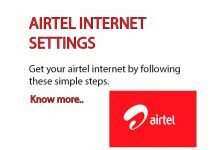 For those situations users may wrong attempt PIN number multiple times. This leads the user to get lock by the idea PUK code. HOW TO GET PUK CODE FOR IDEA? Here you can get the procedure for unlocking the idea PUK number, just follow the procedure to get idea PUK no. Step 1: collect the information about the locked idea SIM like 16-19 Digit SIM number printed on the backside of the SIM, Name of the SIM card holder, address of the card holder. 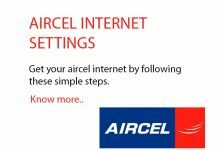 Step 2: Make a call to the customer care number 198(toll-free no) or 12345 from another idea number. If you’re not able to get another idea number you may call from any other network. According to the state wise customer care numbers are listed below. Step 3: Carefully listen to the IVRS system and respond it to get the correct option up to idea PUK code. Step 4: after getting the PUK option get answered to all of the questions asked by the customer care. Step 5: please note down the unique PUK code for idea. Step 6: Enter this idea PUK number into locked SIM to unlock it. 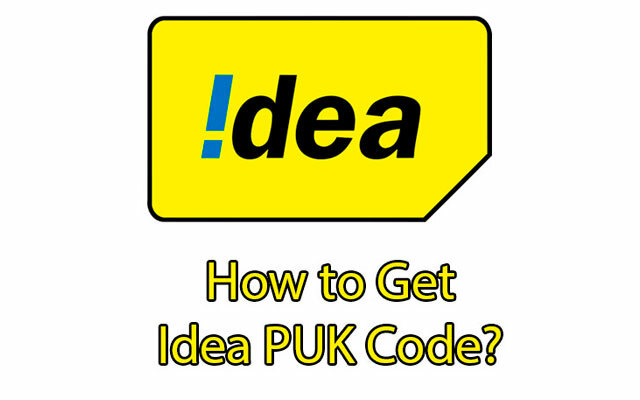 Here we can see the different states list to call idea customer care from any other network to get idea PUK code. There is no other procedure to get the PUK code through online. Note that there should be a limit of 10times to enter this PUK code if you exceed the limit then your SIM will undergoes permanently blocked and you cannot retrieve the data/ contacts from the SIM card.